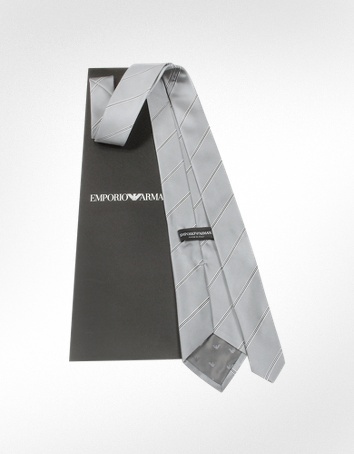 Luxury brand Emporio Armani gives us this great striped jacquard silk narrow tie that’s perfect for your favorite suit. 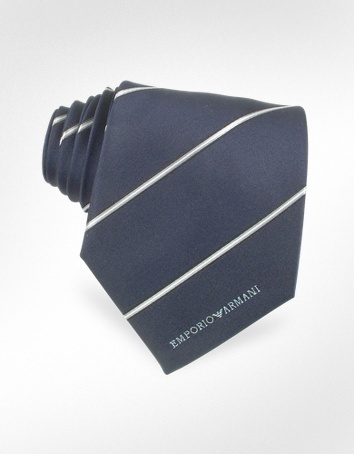 Available in dark blue or pearl, this contrasting striped tie will give you a classic modern look. 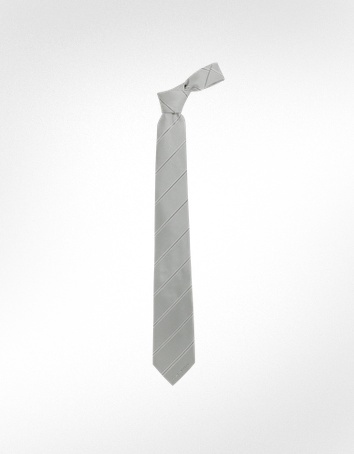 You can purchase this tie online at Forzieri. This entry was posted in Ties and tagged Emporio Armani, Tie. Bookmark the permalink.